The beard is moving along quite nicely, but what’s even more interesting are the captions Amell has going along with the image — quotes of his own words, which further tease the coming of the goatee.... Stephen Adam Amell (born May 8, 1981) is a Canadian actor known for portraying Oliver Queen / Green Arrow on The CW superhero series Arrow and its spin-offs. 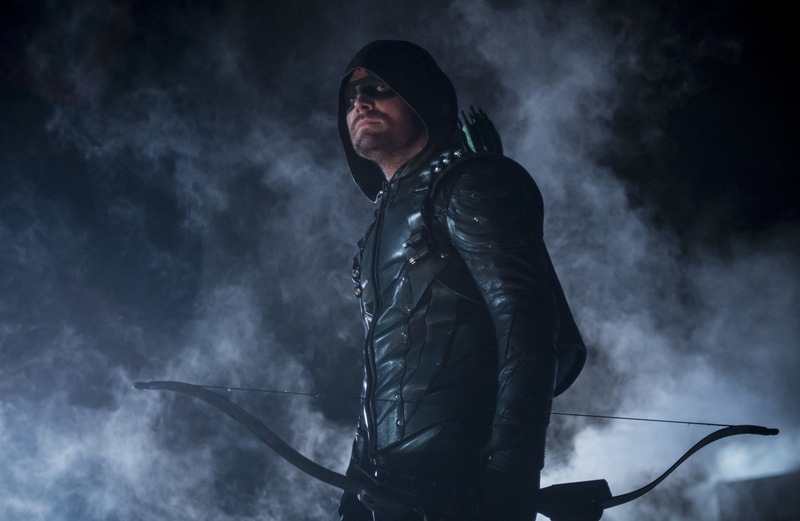 Stephen Amell is a long-time fan of the WWE. In interviews, he as made it clear that he loves attending Wrestlemania, (he is seen here above with Triple H) and openly admires the physical prowess the wrestlers have to maintain, just so they can serve up a smackdown or two inside the ring. 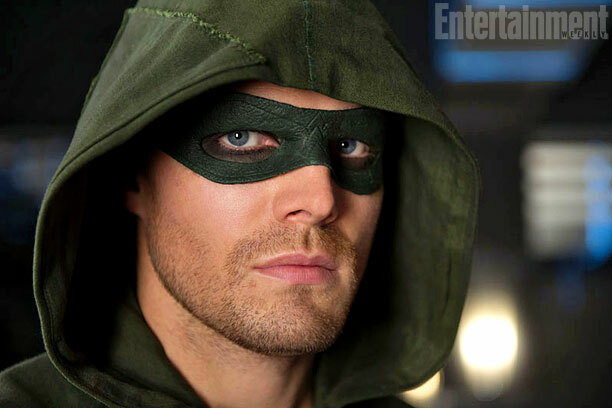 Arrow star Stephen Amell has completed his physical transformation to look like the comic book version of Oliver Queen by finally growing the character’s beard.